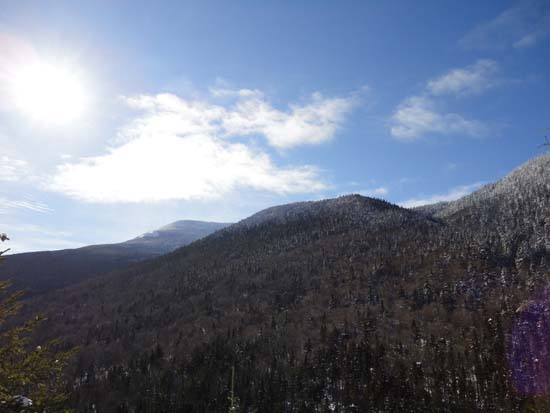 Located just north of Sunday River, Old Speck is one of the tallest mountains in Maine at 4,180 feet in elevation. 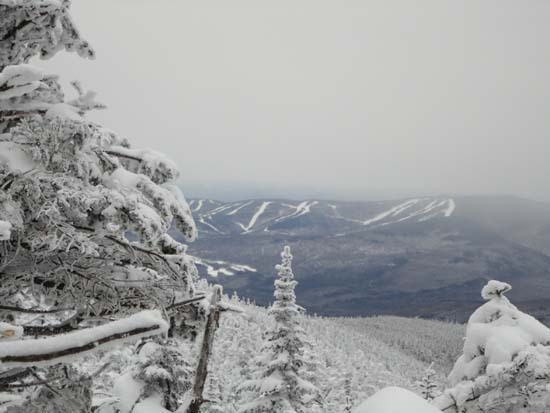 With alpine skiing growing into a huge sensation, Maine was looking to host the 1976 Winter Olympic Games. 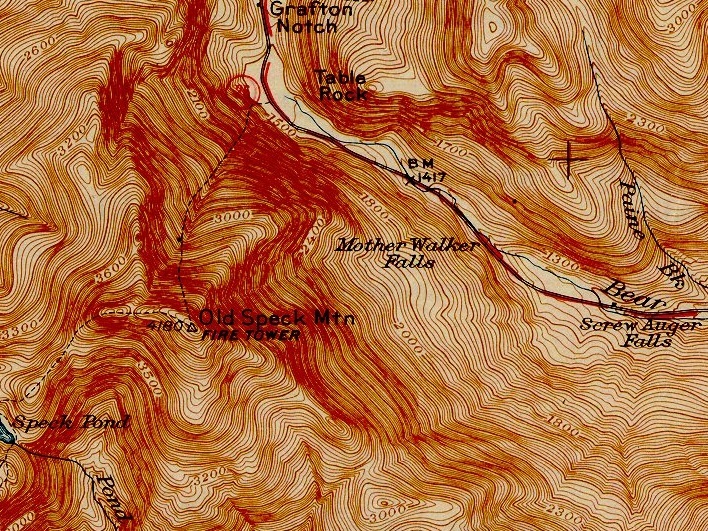 In early 1967, Old Speck Mountain in Grafton Notch was briefly considered as a possible site. One of the main criteria was that the host mountain was to offer 2,600 vertical feet, which Old Speck provided into Grafton Notch. By the time the spring of 1967 rolled around, the focus was placed on Sugarloaf and Bigelow Mountain. In the end, Innsbruck, Austria won the 1976 Winter Olympics bid. 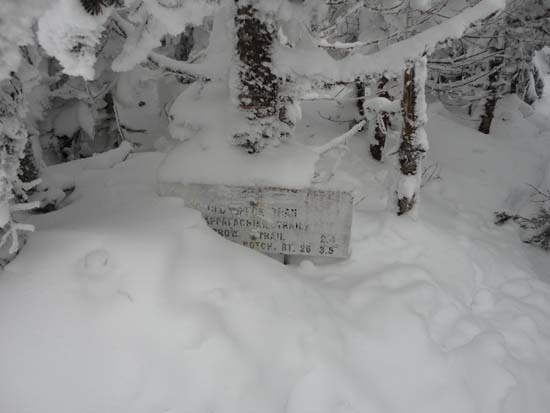 Old Speck Mountain ski area never advanced beyond very early stages of study, so there are no known ski area remains. Old Speck Mountain currently features a hiking trail and an observation tower.
" But reliable sources say [Sel] Hannah names four "complexes" that could possibly satisfy Olympic Committee requirements. 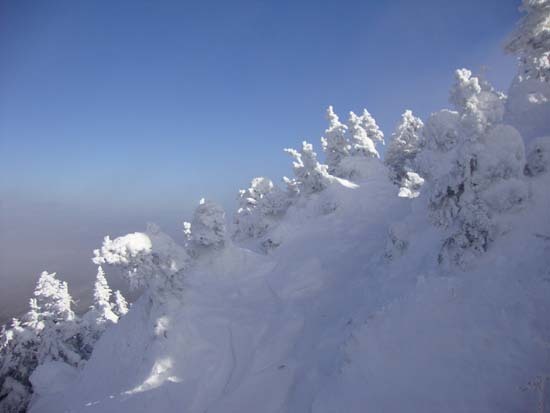 These include the White Mountain region in New Hampshire; Old Speck Mountain in Maine, just across from the Berlin, N.H. line; the Bigelow-Sugarloaf mountain region in Maine, an dthe [sic] Glen Ellen region in Vermont "
Beatrice, Mike. "Last Chance for N.E. Olympic '76 Bid." The Boston Globe. 22 January 1967.